It is quite rare that the people in charge release a statement while one bad review after another sees the light of day. Voldemort for instance made a huge effort recently to defend Tulip Fever ("Alicia Vikander also reached out to tell me that her mom’s friend gave her a rare call just to tell her how much she enjoyed it" - source). 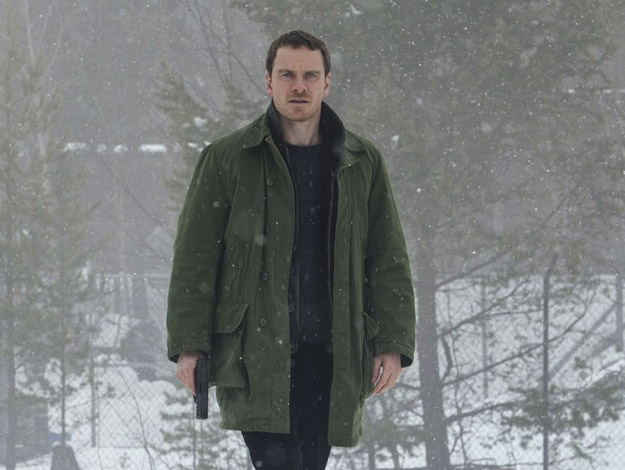 Tomas Alfredson, director of The Snowman, a screen adaption of Jo Nesbø's novel with the same title starring Michael Fassbender, tries a different approach. He points out that approx. 10-15% of the screenplay have not been filmed which made the editing process extremly tricky regarding the plot's logic. And plot holes is exactly the main issue in numerous reviews. In addition to that, the production was started hastily because the financing was green-lit and the shooting needed to start instantaneously. Without having the time to plan ahead, the scheduled time to shoot could not be used properly and as result, too many story details are missing now. Release: Nov 01, 2017 - Author: sausagemoo81 - Translator: Tony Montana - Source: Yahoo!